What is an Artisan SubContractor? 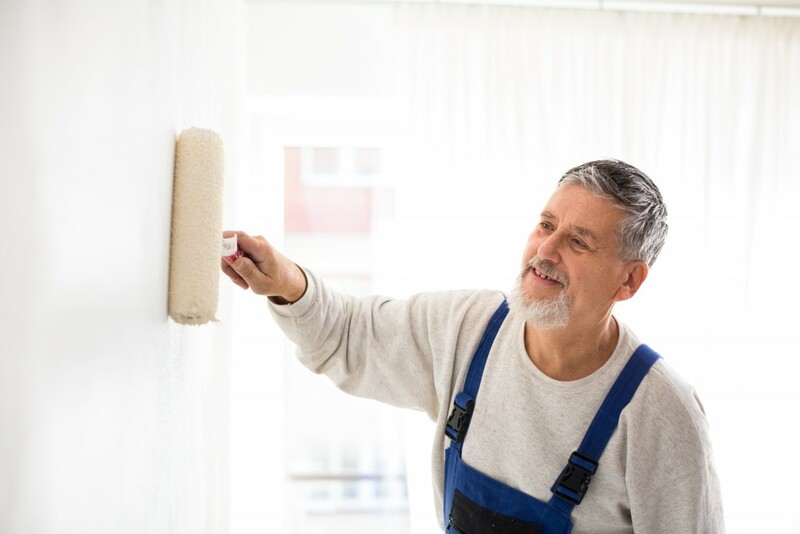 In other words, Artisan Subcontractors are by nature not general contractors, but rather skilled workpeople in one specific trade — whether that trade is painting or cabinet installation or something else. Artisan Subcontractor Insurance is usually a General Liability Insurance created to cover an Artisan when they are found legally liable for bodily injury or property damage caused but their Artisan’s business operations. It’s a broad policy that therefore contains some exclusions but it is specifically formulated for the niche industry of skilled Artisan Subcontractors, that otherwise can have a hard time finding the insurance coverage they need. Also look at our package options below for Artisan Contractors! The main reason is because accidents happen, whether they’re someone’s fault or the faults of unforeseen circumstances. When something happens during an Artisan’s job, sometimes those mistakes can be very costly. Costly enough to put that Artisan out of business if they are not covered. If your Artisan subcontractor customers are working in people’s homes, or on a business’s property, there is inherent risk involved. This liability coverage secured with our Artisan Subcontractors insurance covers them. The second key reason artisan’s need this insurance is because most often, they will be working under a general contractor which will require their proof of insurance. So not only is it wise, it’ll be necessary for their business to have the proper coverage in place. For Painters, Carpet Installation, Cabinet Installation, Tile Laying, Plumbers and more! Send in your submission HERE NOW.